Matt George's Canadian sneaker boutique Goodfoot has released a new line up of New Era 5950's for fall. 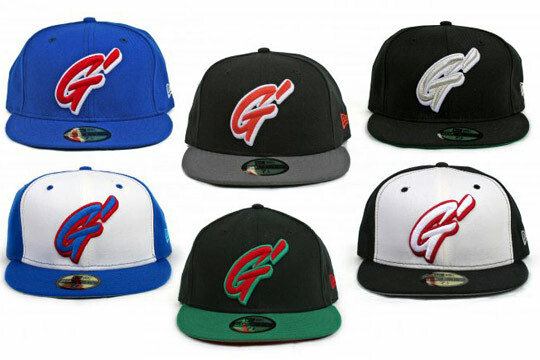 The 7 fitteds feature the classic 'G' logo. The hats are available now at all Goodfoot locations. The caps turned out really nice but am I the only one that despises the Gucci colorway?